The truth is, we are all busy people. 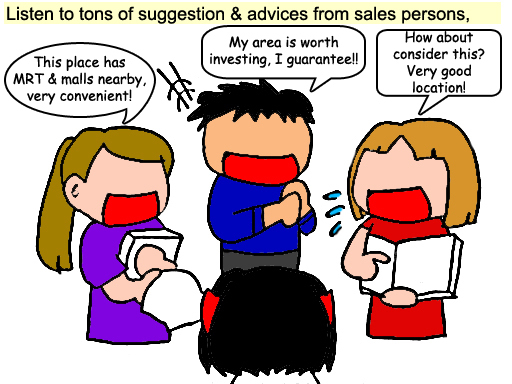 Sure customers are important, especially when it comes to property. But I don't think you want to contact an agent who stay at Klang, travel ALLLLL the way down to PJ just to serve you, right? I mean, yeah maybe it's the company's problem. What I'm describing here maybe just in case. Wouldn't it be wasting both party's time? What if there's a platform, which allows us to list down all our criteria, and let the system to scan through which agent is suitable to liaise with us personally? You got your information, I've got my variety choice of agent, it's like you wanted to inform the UBER the place you want to go, and UBER tries to find any driver available who are near to where you are? When I first heard about Proper Malaysia, I thought, my this little wish could finally come true! 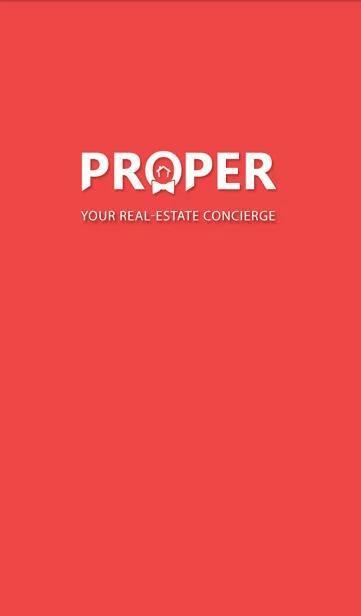 Introducing Proper Malaysia, the property concierge that will make property hunting easier in 2 steps! This app allows you to publish custom tailored content created to cater for your specific audience and to include personal experience. 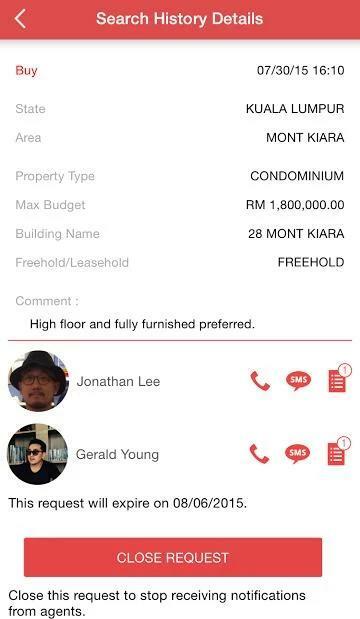 When I first got introduced with Proper Malaysia, I thought: not another property app again? Nevertheless, I decided to give it a go, to test out what's this app so great about it. And it hasn't let me down, thus far! Before this, I had to spend at least an hour of surfing lists to find the place I want to see. Now, I'm getting agents to do it. After I listed out my criteria, the apps will search the agent which could cater my requirement. It function just like UBER! 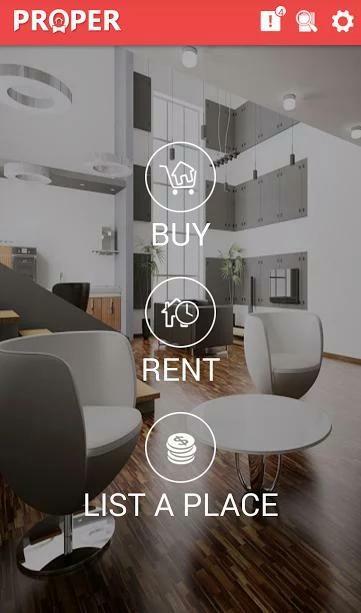 You can choose from buy, rent, or list a place to sell or lease options. Select the area you're interested to view and fill out other details such as budget and other relevant comments you may have. 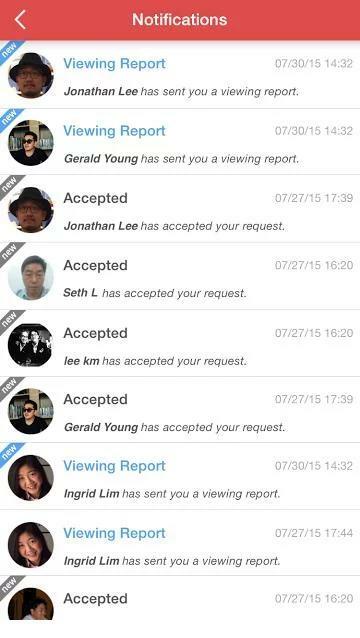 Once you're done, submit your request and it will be routed to agents who will contact you. You can go to the search history to see which agent has liaise with you. 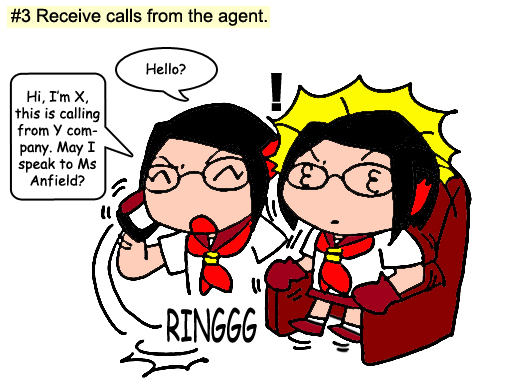 If you are lucky, you'll receive tons of agent all flowing to you, giving you their report. By viewing the report, you can get all the information this agent could offer to you in one hand! 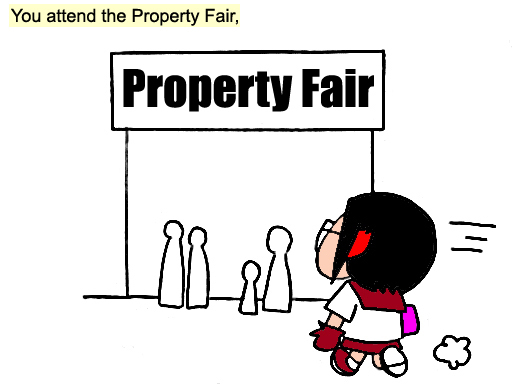 There you have it, the fastest and easiest way to look for property. Proper will definitely change the way you look for property. 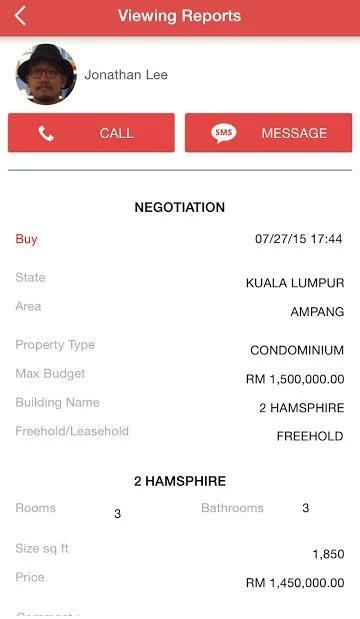 If you are looking for property at this moment, why not give Proper Malaysia a try? Thanks for sharing such a useful app. I can't wait to try it out! Thanks for this babe! Just what i needed since i have to move out of my current place soon. wa...a convenience apps!very good , later download it ...hehe!! not the time to commit for property. indeed this is a good apps. 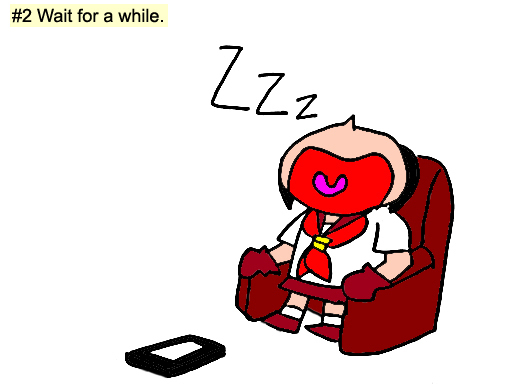 i will try soon. 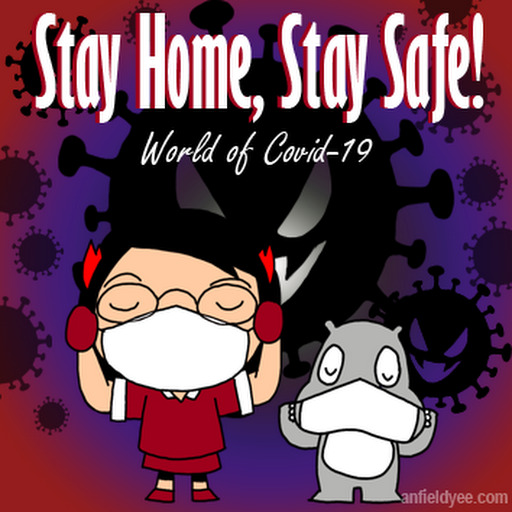 nice illustration and informative sharing! I might need some more times till I can afford a property. Nice app! 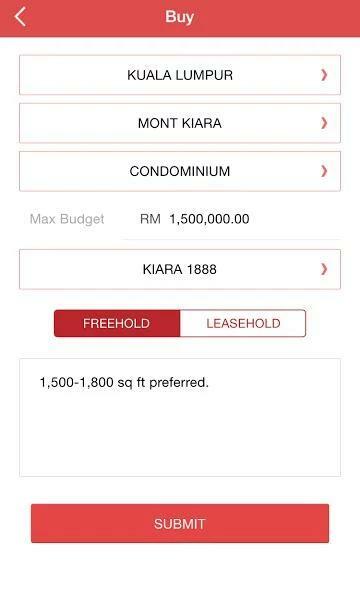 very convenient for property noobie like me! Interesting app. Great for first time buyers! 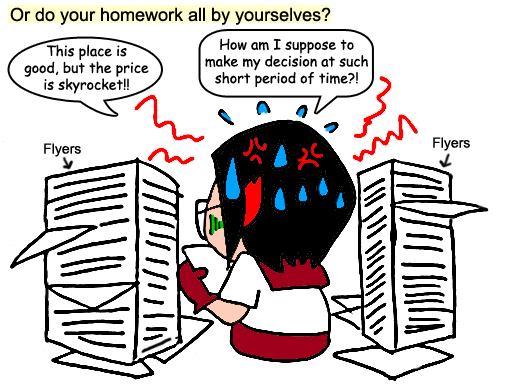 Your drawing make me easier understand how the apps work. good and educational stuff! thanks for introducing us to a new platform. Ohh.. I never know have this wonderful apps. Too bad I just do my booking. If not i will have varieties of choices. Another helpful site to those who are looking for house. Thanks for the infor. eh first time hearing about this.. iprop competitor eh :).. nice share.